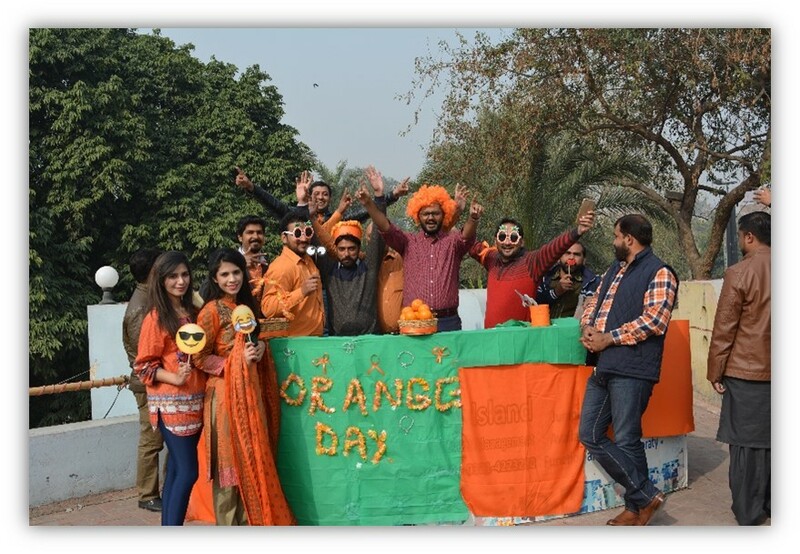 Orange Day was celebrated at Lahore Sales Office on February 16. The idea was to engage the entire team of Lahore Sales Office by arranging an hour-long program at a nearby park. The event was organized by representatives from Human Resource & Administration department with the intention of providing the employees a break from their work routines. All the management and non-management employees gathered to enjoy oranges as the season came to a close. The employees clicked pictures, mingled with other teams, shared their experiences and cherished the true culture of Abudawood. 3rd Floor, Executive Tower, Dolmen City, Clifton Block 4,Karachi, Pakistan.  Karachi, Sindh 75530 Pakistan.